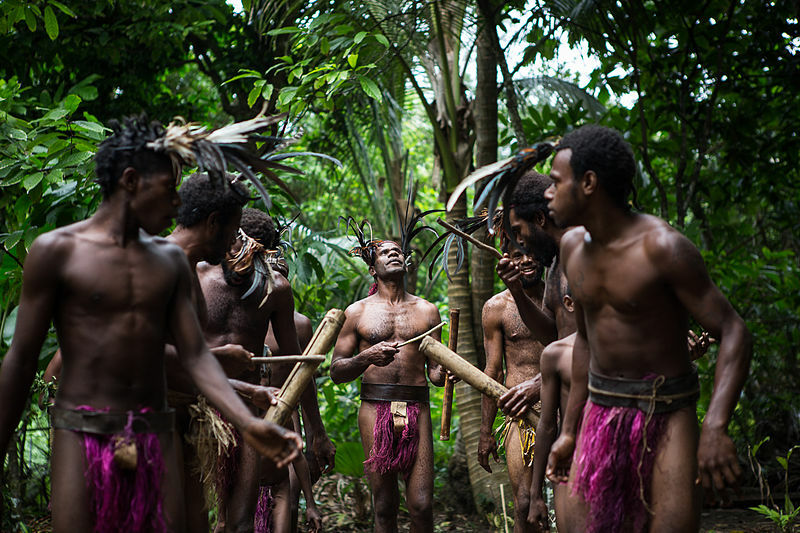 If you are planning a holiday to Vanuatu, you may have a number of questions about the destination that you would like answers to. This beautiful country is a top tourist destination for Australians and New Zealanders, and it is an excellent place to spend anything from a few days to a few weeks. Here are some of the most common questions and answers to help you prepare better for your holiday. How Should I Get Local Currency? Vatu is the currency in Vanuatu, and you can either change up your money before you leave home or when you arrive. If you wait until you arrive, you should be able to change your money with ease at the resorts or at one of the banks. You can buy the local currency at the airport, but the rate does not tend to be so good. However, it is also worth knowing that you can often use Australian and US dollars in Port Vila. If you travel to Vanuatu on a cruise after booking it on a site such as http://www.cruisesalefinder.com.au/, you will want to know what the weather is likely to be like. Although the weather is generally good, it depends upon the time of year that you travel. October and November are good months of the year to visit because it is warm with cool breezes and humidity is not too high. As you move into December, the wet season begins and lasts for about two to three months, and this is also cyclone season. From April to October, the weather becomes less humid, and you can expect an average of anywhere from 22C to 28C. Mobiles are very common in Vanuatu, and you can buy a SIM card in Port Vila with ease. If you are staying a while, getting your own local SIM is a good idea, so just make sure your phone is unlocked. You could even buy a prepaid mobile phone here if you prefer. Buses and taxis are the most common way to get around in Vanuatu. The buses are actually mini vans, and they are cheap to use. You will have to hail them from the road, and if they have enough space they will stop to pick you up. Taxis are more expensive but are a convenient way to get around. What Do the Locals Speak? 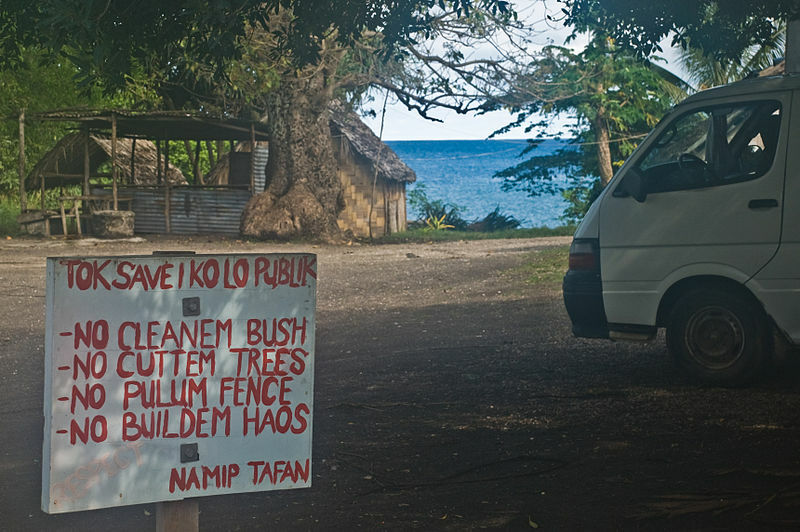 The official languages are French, English and Bislama, which is Pidgin English. Although you will get by fine with just English, it does not hurt to learn a few phrases of Bislama, which the locals will appreciate. Don’t walk around the town in your swimming gear, but when you are in you resort or on the beach it is fine. Be especially mindful of what you wear if you visit a village, but in general casual clothing like shorts and t-shirts are fine. Take some sensible shoes for getting around, as you may want to go on a walking trail or simply explore the area. Reef shoes are also a good idea when swimming to protect your feet from the sharp reefs. A first-aid kit will be useful, just one that contains the basics such as painkillers, Band-Aids and antibacterial wipes and cream, which you should use to treat scratches quickly. You will also want some insect repellent, although you can always buy some upon arrival. A snorkel and mask will be useful. You can hire them when you arrive, but it is more convenient to have your own. Whatever you do, don’t miss out on the excellent snorkelling here because it really is unmissable. There are many attractions to keep you busy in Vanuatu. You may want to visit the Ekasup Cultural Village to learn about the traditional way of life, or Mele Cascades to see a stunning waterfall and abseil down the rock face. The Summit Gardens is a beautiful collection of tropical gardens that is worth spending some time strolling around. There are also lots of activities to enjoy here, one of the best of which is diving. If you are an advanced level diver, check out the wreck of the SS President Coolidge, one of the most famous wreck dives in the world. 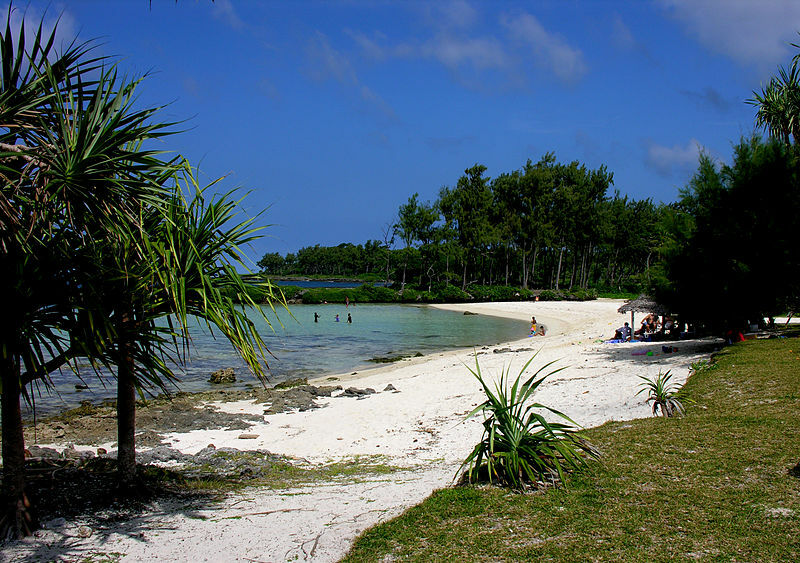 The answers to the common questions above will help you prepare for your holiday in Vanuatu better. From the best things to take with you to details on the weather and the language, keep the above information in mind when you are planning your holiday here, then have a fantastic time on the tropical holiday of your dreams. Ryan Posa is the General Manager of Cruise Republic. Since he got the bug years ago his travel fever continues to grow. When not on the go in the office, he enjoys cruising and blogging about beautiful destinations to inspire others to enjoy the world. You can follow Ryan on Twitter.